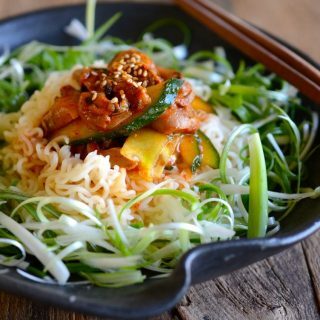 Koreans love rice but they also love noodles (Guksu) in their meals. 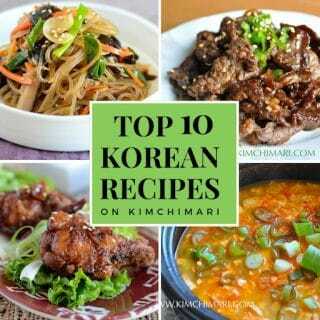 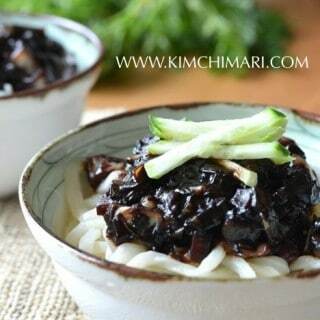 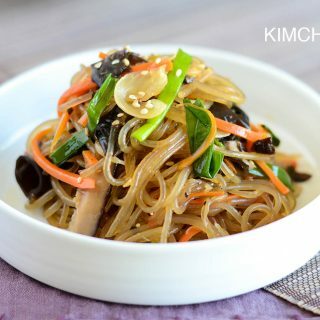 Korean noodles or noodle soups can be a one dish meal or can be served as a side dish in a meal. 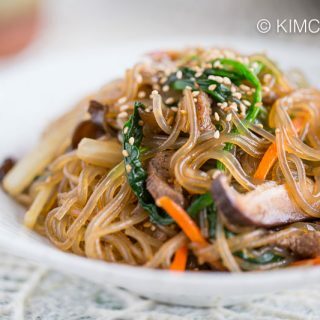 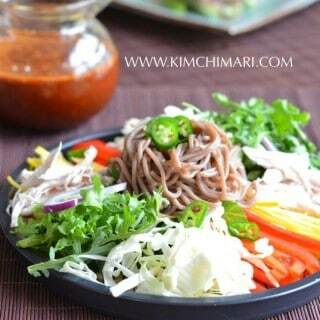 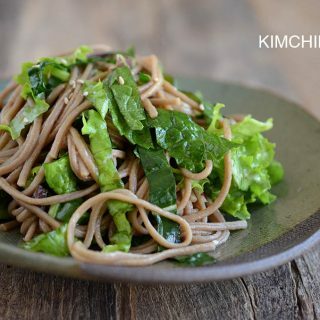 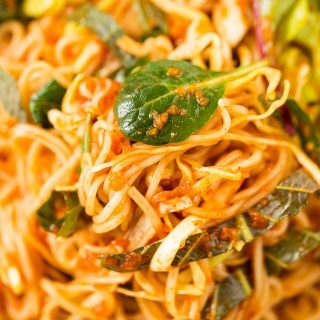 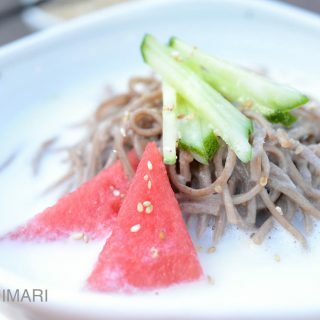 Japchae (Glass Noodles), Makguksu (noodles tossed in spicy sauce), Kongguksu (Cold Soy Bean Noodle Soup) and Soba Noodle Salad are some popular noodle dishes in Korean cuisine.